31st May 2018 is the counting date and leading malayalam channel asianet news bringing Chengannur election results live.you can watch this channel live streaming of asianet news channel on the same day. Asianet news is the most popular malayalam news channel and they are leading in the trp charts. we can get live results, election analysis , debates etc with experts panel on the day. the main battle is between ldf and udf, nda also having huge expectation with the 2018 chengannoor election results. along with asianet news, other malayalam channels also airing the election results live. Electronic Voting Machines (EVMs) and Voter Verified Paper Audit Trail (VVPAT) will be used at all polling stations for the bye poll. Saji Cherian (LDF), D. Vijayakumar (UDF) and P.S Sreedharan Pillai (NDA) are the main contestants of the poll. Left democratic front MLA KK ramachandran nair passes away few months before, polling already done for the bye-election with record polling percentage. Results of chenagannoor election will not make any impact for both fronts, ldf already have a good margin over udf. Central and state leader of all parties lead election campaigns. we can expect first the results at 8.00 a.m on the counting day. there is no need to check with unofficial or illegal links fro the same. 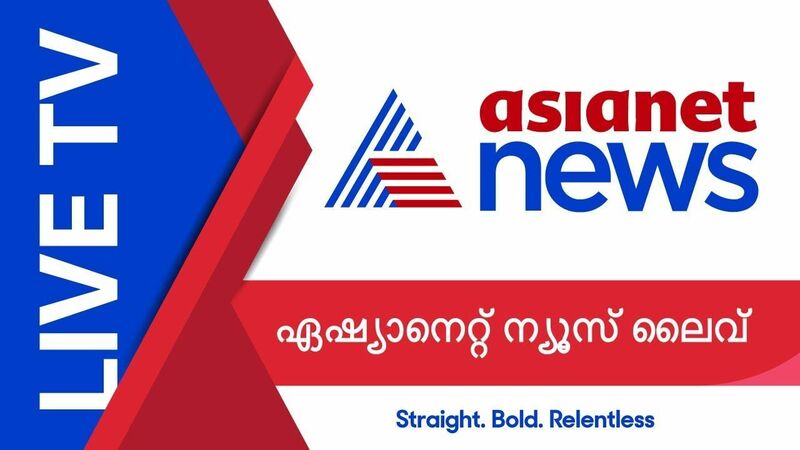 official youtube channel of asianet news having the live streaming. you can open the same through your smartphone or any other desktop/mobile devices. Manorama news, mathrubhoomi news, report tv, kairali people tv, media one , mangalam tv etc will also telecast 2019 chengannoor bye-poll results. who will win the race, ldf, udf or another mla for nda ?. we need to wait few more days for the final result. stay tuned here for the updates about malayalam television channels.